Have you ever wondered why every yoga instructor you meet has so much positive energy even at 7 a.m. in the morning? Yoga is the answer as it can benefit your behavior, focus, energy, attention span and mood. Brett Larkin is a certified yoga instructor who shares her fifteen-minute yoga workout which clears your mind, balances your body, develops your flexibility and provides you with energy for the whole day. 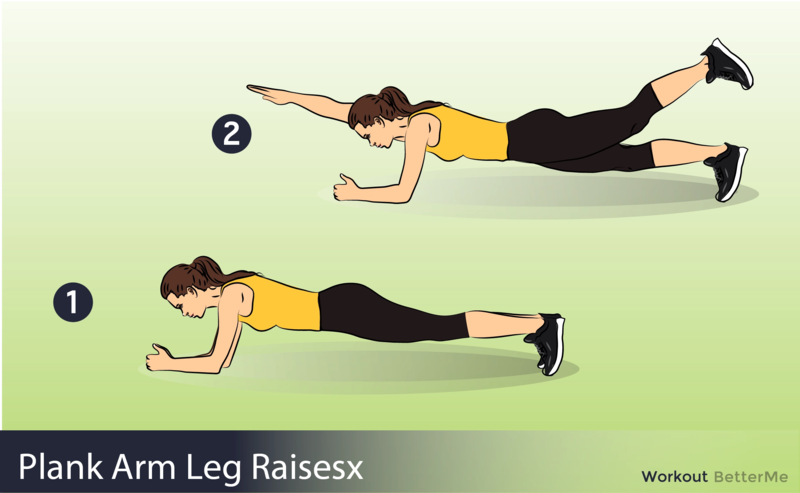 This workout will not only perk you up but it helps reduce your belly fat effectively. 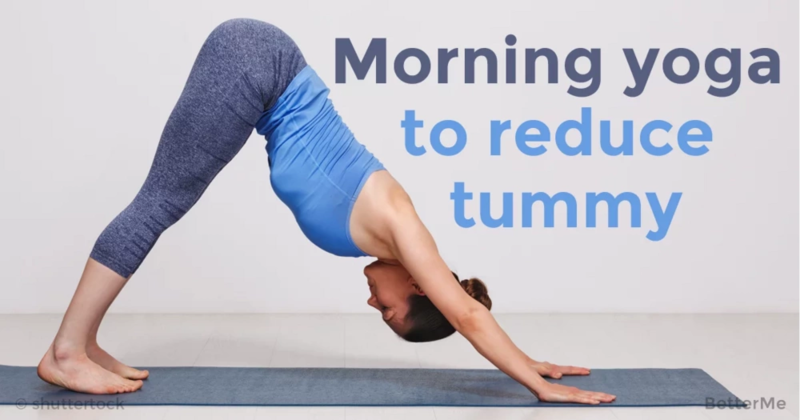 Perform this yoga training in the morning to feel focused and ready for a new happy day. All you need to do is to wake up and come to your mat and you will make your day special. - From a standing position, the body is folded over at the crease of the hip with the spine long. The neck is relaxed and the crown of the head is towards the earth. The feet are rooted into the earth with the toes actively lifted. - The spine is straight. The ribcage is lifted. The chest and the thighs are connected. The sacrum lifts up toward the sky in dog tilt. - The fingertips are resting on the earth next to the toes. The gaze is down or slightly forward. - From a prone position the weight of the body is distributed equally between the toes of flexed feet and strong forearms pressed firmly into the earth. 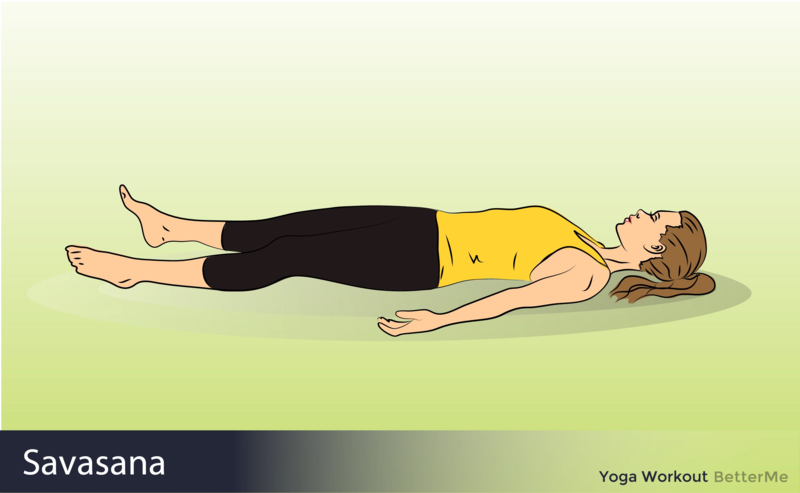 The shoulders are directly over the wrists, the torso is parallel to the floor. The outer arms are pressed inward and are firm. - The bases of the index fingers are pressed into the earth. The shoulder blades are firmly spread away from the spine. The collarbones are away from the sternum. The front thighs press up towards the sky, while the tailbone resists and pulls towards the earth, lengthening towards the heels. - Extend your ridgt arm and lift the left leg, hold in this position for 8-15 seconds (as long as you can). Without resting, switch arm and leg and hold again. - The base of the skull lifts away from the back of the neck and the gaze is soft and down. - From Box (Cakravākāsana), shift some weight to the palms. The wrists, elbows and shoulders are in one line. The abdomen is pulled in and up with the spine arched in a strong Cobra spine. - The crown of the head is towards the earth and the neck is relaxed. The gaze is between the arms towards the belly. - From a prone position with the abdomen on the earth, the hands grip the ankles (but not the tops of the feet) with knees no wider than the width of your hips. - The heels are lifted away from the buttocks and at the same time the thighs are lifted away from the earth working opposing forces as the heart center, hips and back open. The gaze is forward. - From supine position, bent one knee and cross it outside of the opposite foot. Use the hand to put slight pressure on the bent knee to push down towards the floor. - Keep both shoulders squared and rooted to the floor. - Extend the opposite hand and gaze towards the hand. 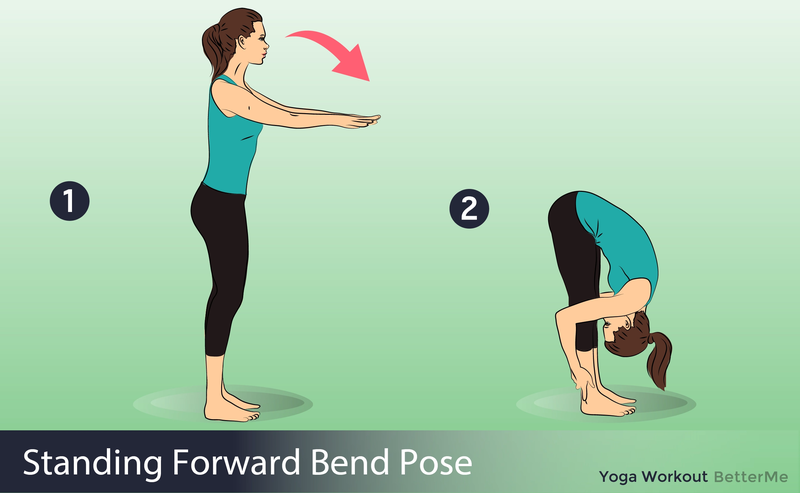 - For a deeper stretch, start to straighten the bent knee. - From a supine position, on your back, the hips are pressed up with the heels of the feet rooted into the earth close to the sits bones. - The toes are actively lifted and the pelvis tucked. - The thighs are parallel to the earth and the fingers are interlaced under the body with the ribcage lifted and the heart open. - The back of the neck rests on the earth. - The gaze is to the sky. 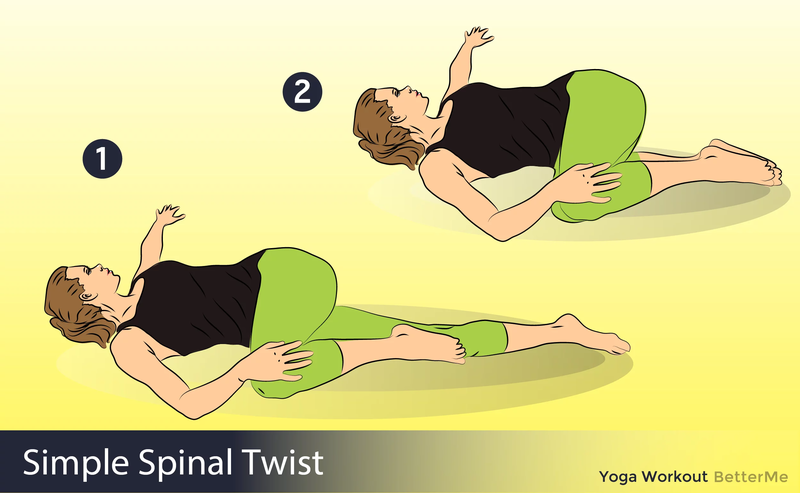 - From a supine position, lying on your back, the knees are bent and pulled into the chest. - The arms are wrapped around the knees with the chin tucked in towards the sternum like a turtle going into its shell. The gaze is inward. - Roll up to a sitting position. - Roll back, holding your spine round. - The body rests on the earth in a supine position with the arms resting by the side body. - The palms are relaxed and open toward the sky. The shoulder blades are pulled back, down and rolled under comfortably, resting evenly on the earth. - The legs are extended down and splayed open. The heels are in and the toes flop out. - The eyes are closed. Everything is relaxed. The gaze is inward.